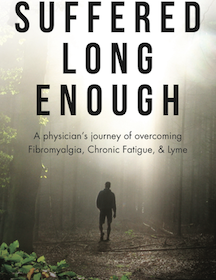 For patients suffering from chronic fatigue, Fibromyalgia, or Lyme disease, life can be extremely frustrating. Doctor visits that never yield a clear diagnosis, drug therapy that leaves you feeling weak and exhausted, and medical bills that you can never seem to pay off. Fortunately, Dr. Rawls is a physician who has discovered a path of natural healing–having struggled with Lyme disease himself–and has since dedicated his life to helping others overcome chronic illness. If you have suffered long enough and you are ready to embark on the path of natural healing, the search is over—follow the lead and guidance of a physician who has been there. 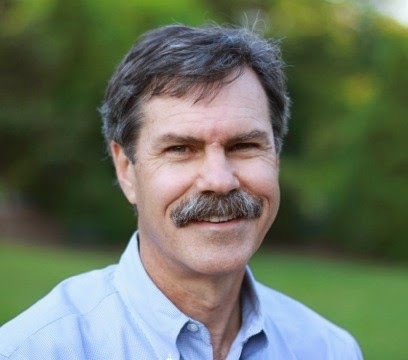 Dr. Rawls is a board certified gynecologist who received his training from the Bowman Gray School of Medicine (at Wake Forest University). He has also undergone extensive training in herbal and alternative medicine and oversees two wellness-based practices in North Carolina. I will post my review of this book within the coming couple of months, till then, please enjoy the blurb and bio.